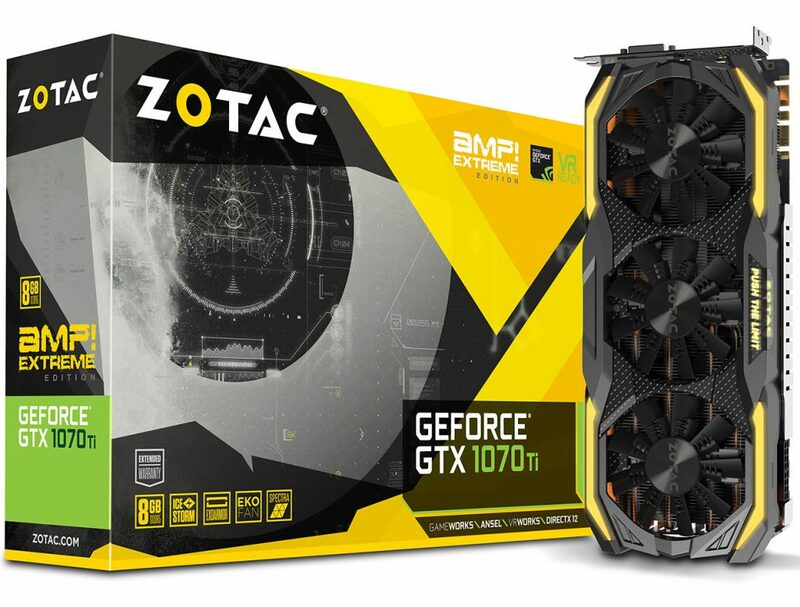 HONG KONG – October 26th, 2017 – ZOTAC International, a global manufacturer of innovation, is excited to present the game-changing ZOTAC GeForce GTX 1070 Ti Series featuring the advanced gaming GPU based on NVIDIA Pascal architecture. Hong Kong, Oct 26, 2017 – INNO3D, a leading manufacturer of awesome high-end graphics hardware components and various innovations enriching your life, presents the new family of INNO3D gaming graphics cards GeForce GTX 1070 Ti. The full range will exist of TWIN X2, JET edition and the flagship models iChiLL X3 and X4 series. 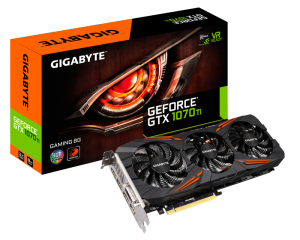 Taipei, Taiwan, October 26, 2017 – GIGABYTE, a leading manufacturer of motherboards and graphics cards, today announced the GeForce GTX 1070 Ti Gaming 8G, an enthusiast-class graphics card that combines the power of the NVIDIA GeForce GTX 1070 Ti GPU with the renowned WINDFORCE 3X cooling, RGB illumination, and top-notch reliability. Paired with 8GB of 256-bit GDDR5 memory, the card is ideal for gaming fanatics looking for serious graphics power to tackle today’s most challenging, graphics-intensive games and VR without breaking a sweat. 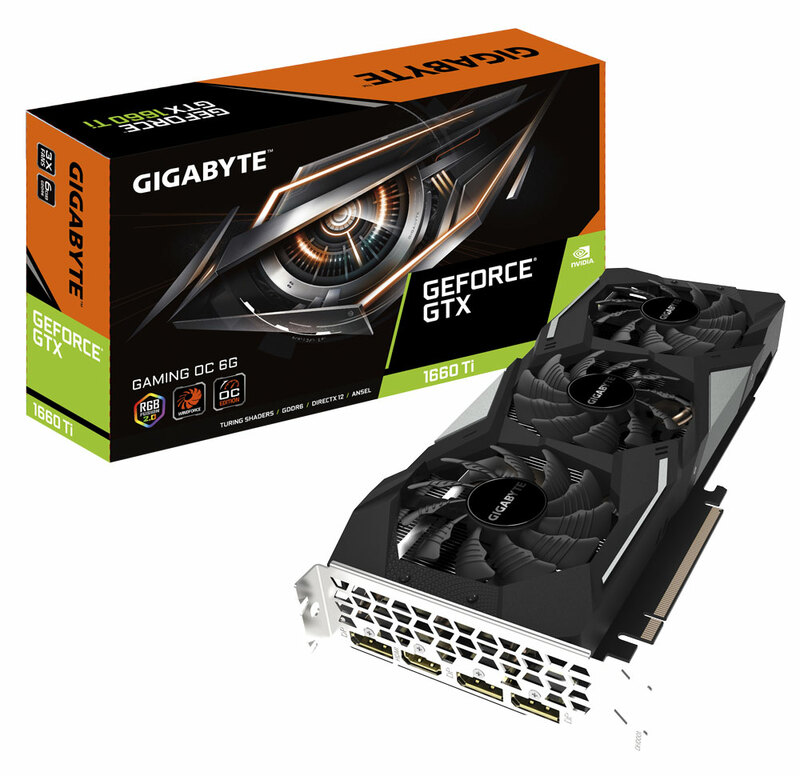 As the leading brand in enthusiastic graphics market, Gainward proudly presents the new GeForce GTX 10 series – Gainward GeForce GTX 1070 Ti Phoenix and Gainward GeForce GTX 1070 Ti. 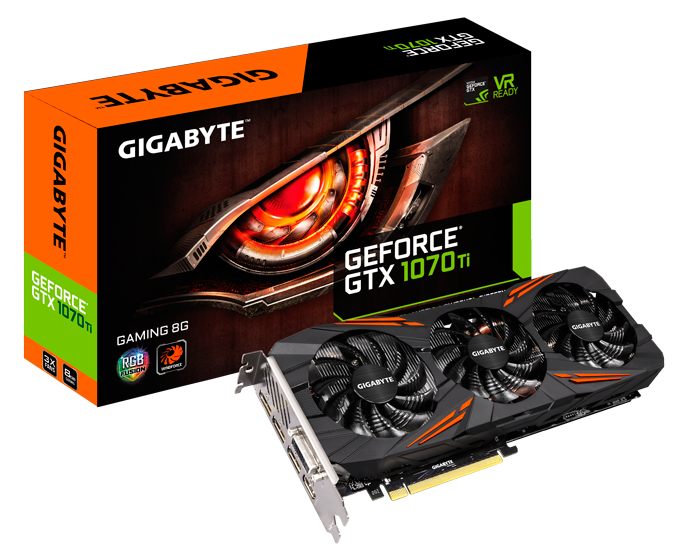 Gainward GeForce GTX 1070 Ti series is the most advanced graphics card, accelerated by the groundbreaking NVIDIA PASCAL architecture to deliver an unbeatable 4K and virtual reality experience. 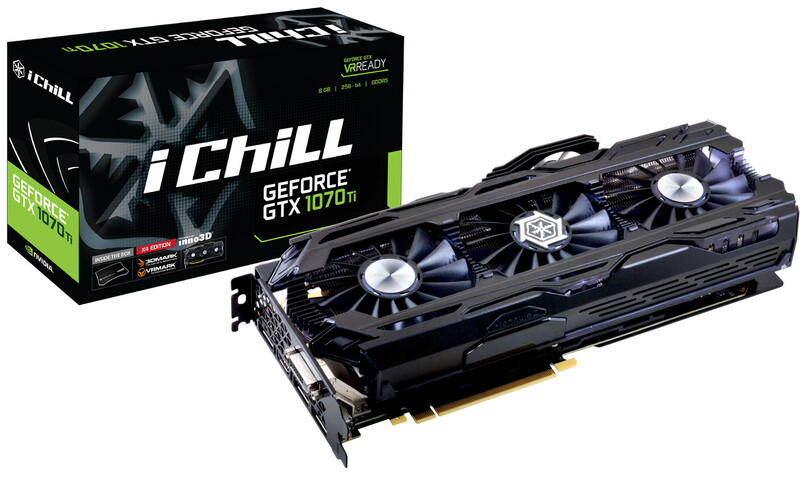 With the most advanced process – 16nm FinFET, the Gainward GeForce GTX 1070 Ti series deliveries powerful graphics performance with extremely high efficiency power usage. By adoption of the 8GB GDDR5 memory, the Gainward GeForce GTX 1070 Ti series gives you amazing gaming performance by up to 3 times faster than previous generation. 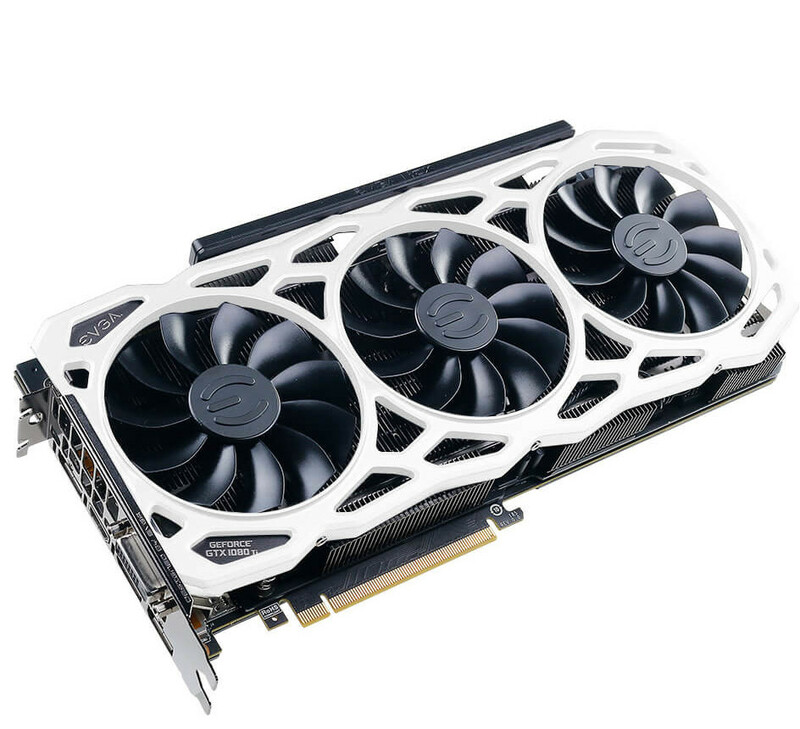 August 10th, 2017, Shenzhen, China – Colorful Technology Company Limited, professional manufacturer of graphics cards and motherboards, is proud to announce iGame GTX1080Ti KUDAN. 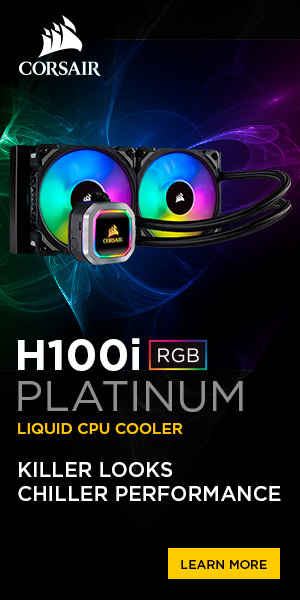 Featuring three distinct technologies, it is the flagship COLORFUL graphics card right now. 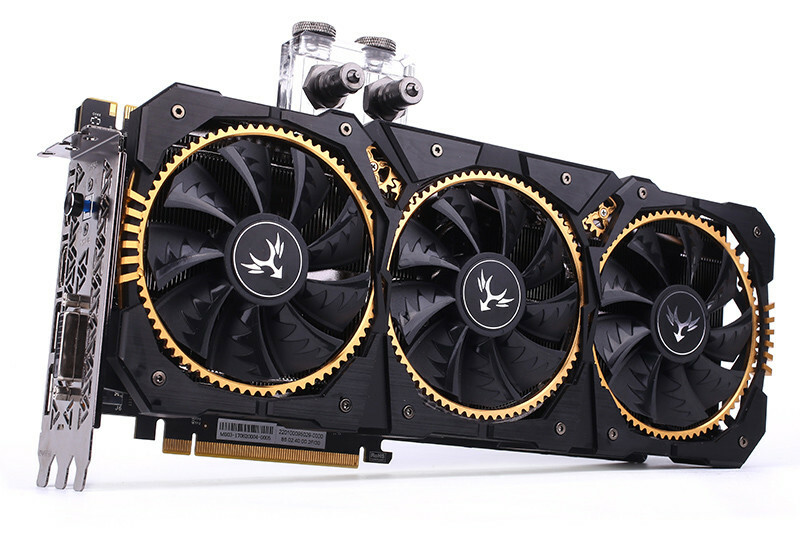 One-key overclocking, iGame Pure Power, and Silver Plating Technology, all of which are exclusive COLORFUL technologies, are the prime features that define the iGame GTX1080Ti KUDAN. 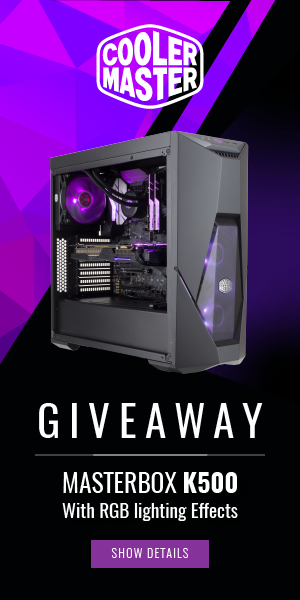 Featuring 3584 CUDA cores running with a base clock of 1657Mhz and able to achieve boost frequencies up to 1784Mhz. Each chip of every iGame GTX1080Ti KUDAN is selected from 100 units, which promises to deliver extremely high one-key overclocking performance. 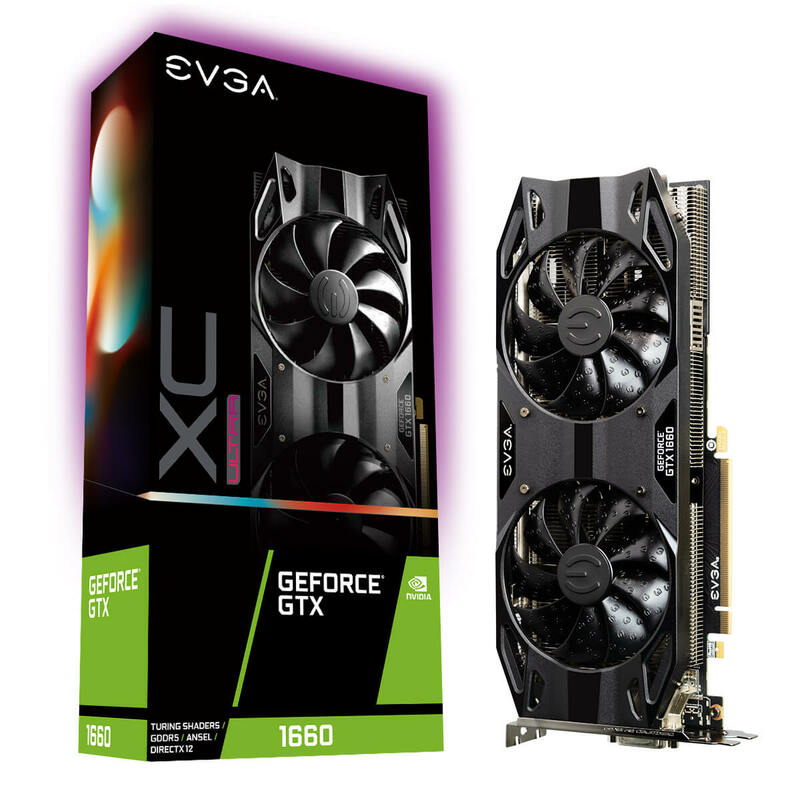 July 26th, 2017, Shenzhen, China – Colorful Technology Company Limited, professional manufacturer of graphics cards and motherboards, is proud to announce the release of the most premium GPU from COLORFUL powered by carefully selected and screened GP102 chips: the iGame GTX1080Ti KUDAN. 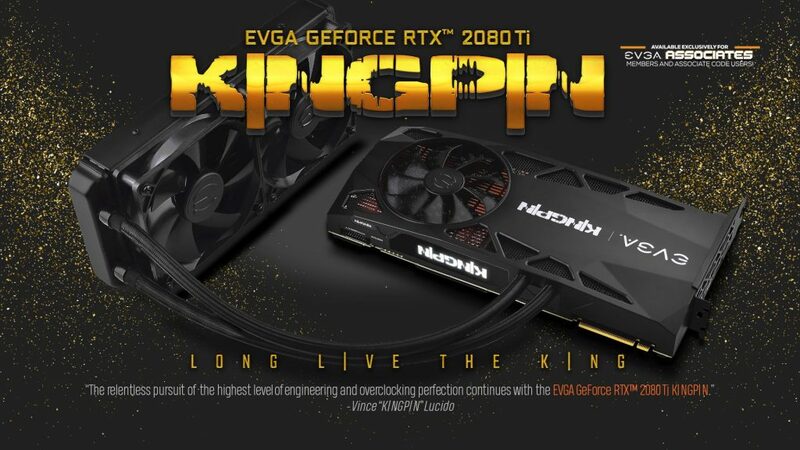 Designed and built in China with the most advanced technology, a limited production of only 100 GPUs will be made for this series making it a highly-sought after premium product that will deliver excellent performance thanks to their extremely high one-key overclocking performance out of the factory.